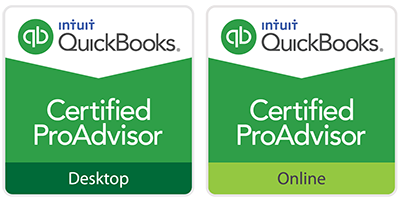 When you’re running a business, you have to keep in mind that all bookkeepers aren’t created equal. As stated in this FoxBusiness article, “Experience comes in many different shapes and sizes.” Someone who has worked mostly with small businesses won’t be the best bookkeeper for a large business. Someone who has worked mostly within one industry may not be able to give you the same results within a different industry. Plus, there are bookkeepers who might just be plain bad! How do you wade through this sea of bookkeeper services and find the right one for you? Professionalism. The person should present themselves professionally. They should be well-groomed and well-dressed. Resume. It’s important that the person should be well-prepared and have a copy of their resume at hand. Communication Skills. When you interview someone, you’re looking for someone who has good communication skills and can fluently answer all the questions you put to them. Education. They should be educated to the extent required by the position. Work Experience. The more work experience a potential employee has in your industry, the greater the chances of their succeeding in the position you want to hire them for. When you go to interview someone, you may not find all the above qualities but you want to find as many of them as possible. When you are looking to hire a bookkeeper firm, you’re looking for many of the same things as you are in a potential employee. Professionalism. You want to work with a presentable professional. When someone is well-dressed and well-groomed, that shows that they take themselves seriously. Written Matter. When you go to meet someone from a bookkeeping firm, they’re not going to be carrying a resume but they should carry some written matter describing their firm and its past projects. It’s also impressive when they show up with a proposal specifically tailored to your firm or if they pitch their proposal with the help of a Powerpoint presentation. Try to take note of how much effort they’re putting into getting your business because this indicates how much effort they’ll put into maintaining it as well. Education and Experience. How qualified are the bookkeepers working with that firm? 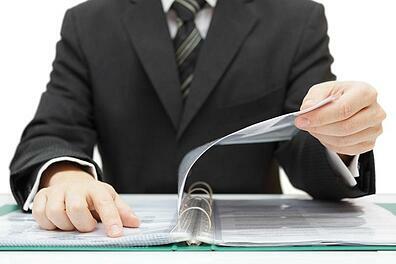 And how experienced is that particular firm when it comes to providing bookkeeping services in general? Do they have any experience working with people in your industry? These are the most important questions you need to ask yourself when you’re considering hiring a bookkeeping firm. The more educated they are and the more experience they have, especially within your field, the more likely they are to fulfill your bookkeeping needs now and later. 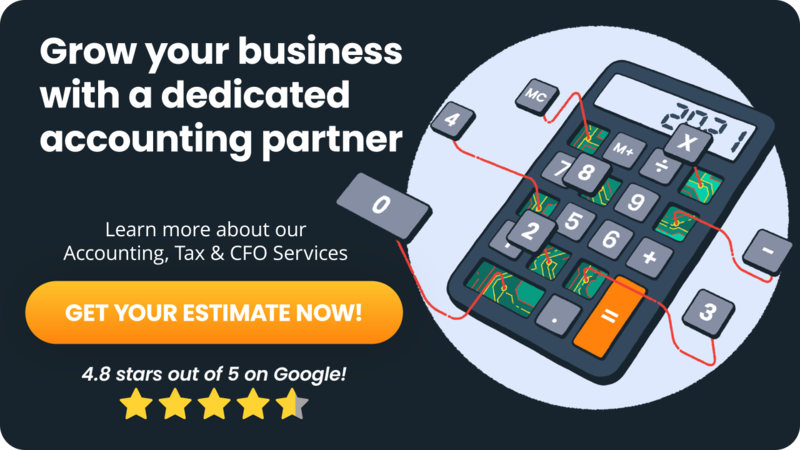 Contact us for more information about what you should look for in bookkeeper services.